Silicon Valley is the place to be these days. Following the path of other Chinese startup automobile manufacturers like Faraday Future, BYTON and Lucid Air, Borgward has chosen California's Silicon Valley to locate their North American headquarters. However, that's where the similarities between Borgward and the others mentioned above ends. Unlike the others, Borgward isn't an entirely new brand. The brand was revived in 2015 after 54 years of inactivity. Borgward previously made automobiles in Germany from 1919 to 1961, and was actually the third largest automobile manufacturer in the country for a while. They also maintain their global headquarters in Stuttgart, Germany. Another difference is that Borgward has been making and selling cars since 2016, and has already delivered over 100,000 cars. Neither Faraday Future, BYTON, or Lucid Air have actually delivered a single car to a consumer yet. Borgward's cars, however, all have internal combustion engines. Borgward's first electric vehicle, the BXi7, isn't due to hit the showrooms until 2019. Those showrooms will be in China, Europe, and other markets, but not the United States, since Borgward isn't planning to enter the US market for another "two to three years". 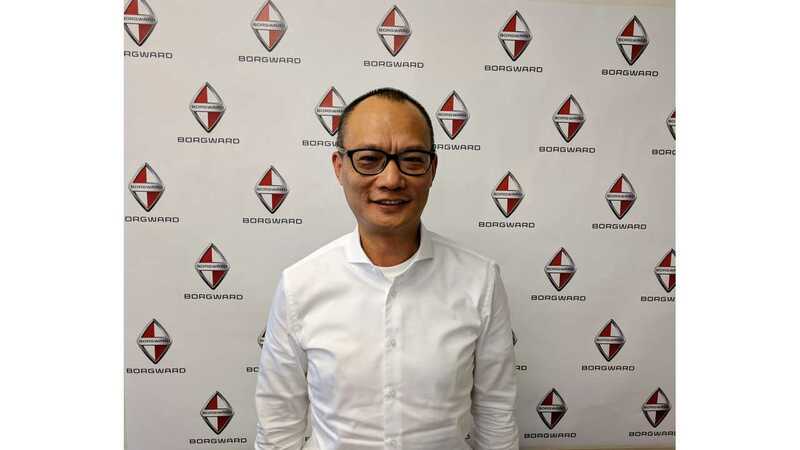 Borgward's President & CEO, Jason Yang, was on hand to speak to InsideEVs at the O'Reilly Artificial Intelligence Conference in San Francisco, California. I had the opportunity to sit down with Borgward President & CEO, Jason Yang and ask him why Borgward chose to first develop internal combustion vehicles, and then introduce electric models to their product line when many of the other Chinese startups are going straight to selling only EVs. Yang told me that it was necessary, to begin with internal combustion vehicles because they could bring them to market quicker, and the profits from the sales of those vehicles will fund the necessary R&D for their electric vehicles. Yang also said he believes there still needs to be advancements in battery cost and energy density before electric vehicles will be fully competitive in the marketplace. "No autonomous automaker has been able to deliver a safe and reliable product. This is in part because the industry's reliance on real road testing cannot generate enough data to predict human error or other risks at a rate sufficient enough to ensure a reliable response." Borgward is also looking at autonomous drive (AD) differently than the competition. Instead of relying mainly on sensors and field testing, Borgward is developing artificial intelligence technology that predicts risky behaviors and integrates those learnings back into their product development. 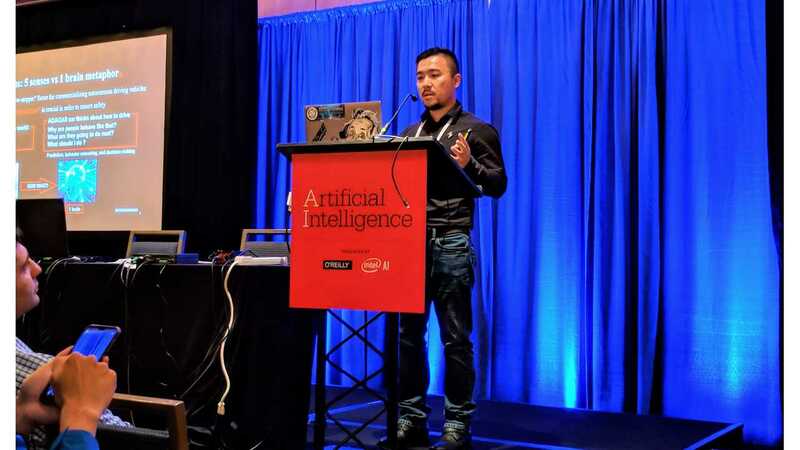 At last weeks O'Reilly Artificial Conference in San Francisco, Borgward's Joe Xing, Director of Artificial Intelligence for Autonomous Driving presented their work with regards to predictive automotive driving behavior. Xing also noted that Borgward would like to share their findings with other OEMs, to help improve the reliability of autonomous driving for all vehicles. We'll continue to keep an eye on Borgward, especially as more details of their all-electric SUV, the BXi7, become available.